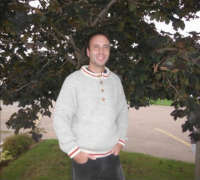 A beautiful sweater shop specializing in hand knit wool sweaters & knitwear from the Atlantic Provinces. 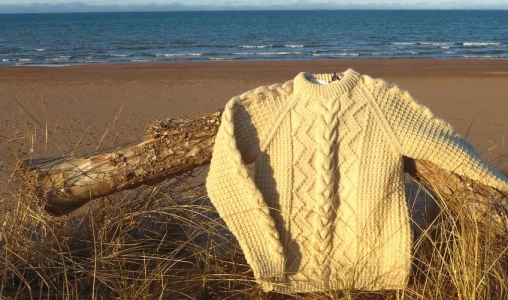 Hand knitted the ol' fashion way, traditional and contemporary styles for the whole family. 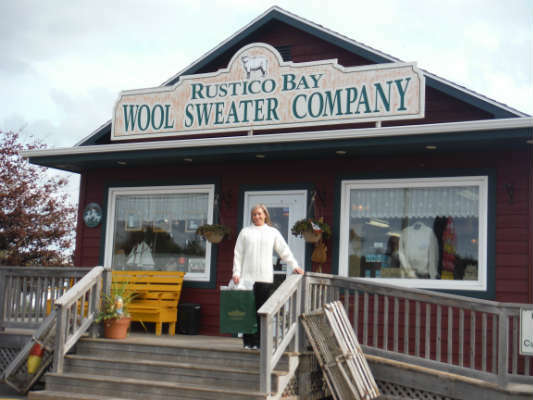 We also carry Maritime Wool, PEI Wool Blankets and a collection of Canadian & Maritime unique Giftware. 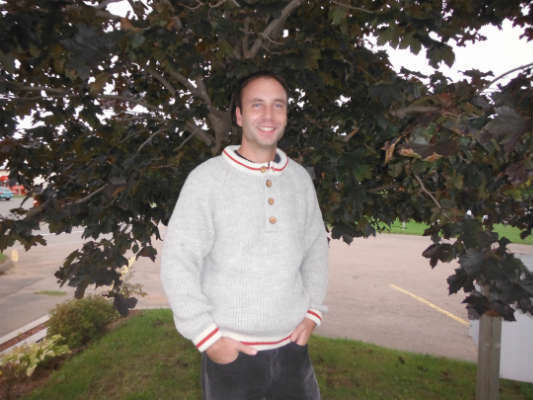 Pure Quality & Pure Canadian! 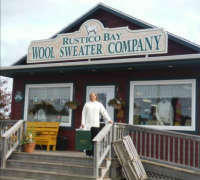 Open daily, air conditioned, we "sheep" world wide! "A Wooly Nice Place." Daily: May 11-Oct 20. Call for hours.